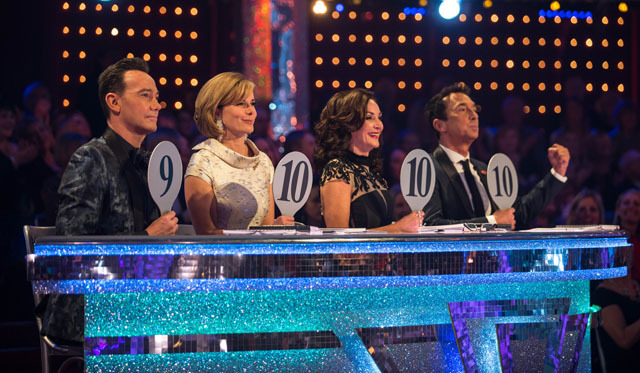 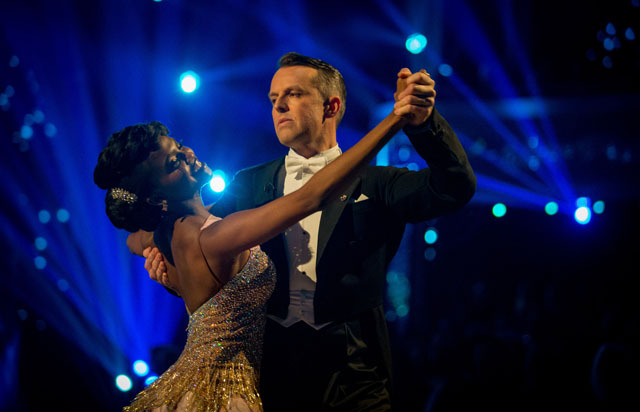 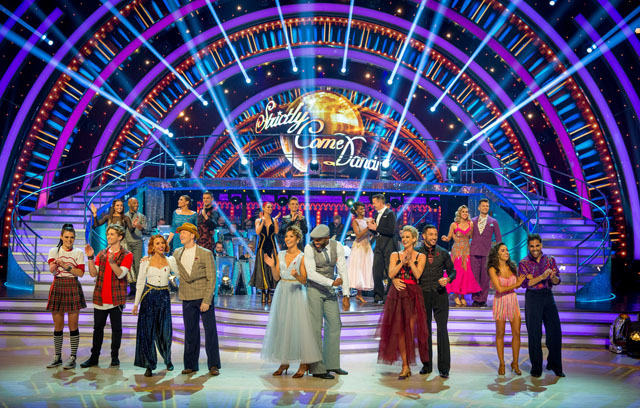 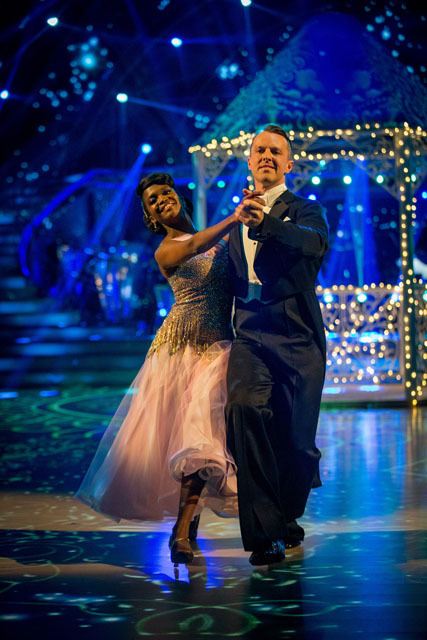 10 couples remain standing but tonight another couple will leave the competition during the Strictly Come Dancing 2018 results show. 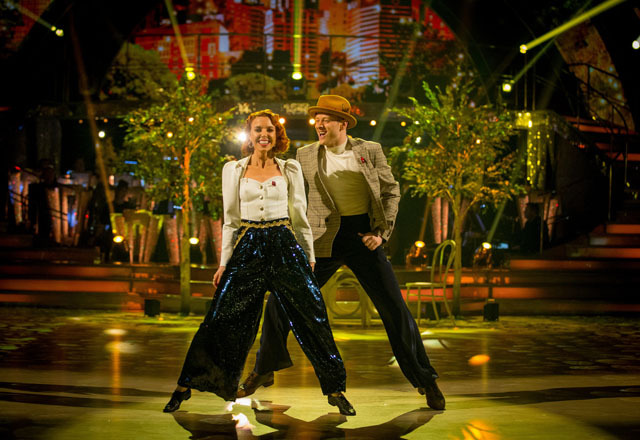 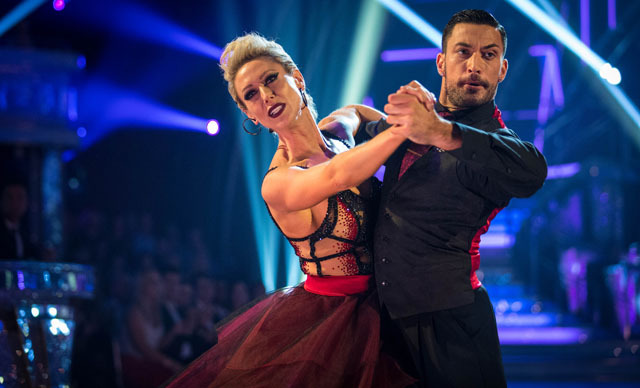 Ashley Roberts and Faye Tozer continued to keep the top of the leaderboard but Stacey Dooley continues to nip at their heels. 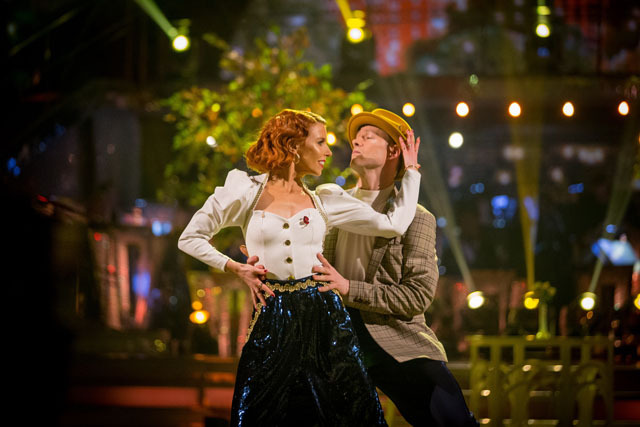 Joe Sugg is the top performing male contestant at the moment and he continues to be one of the series’ dark horses. 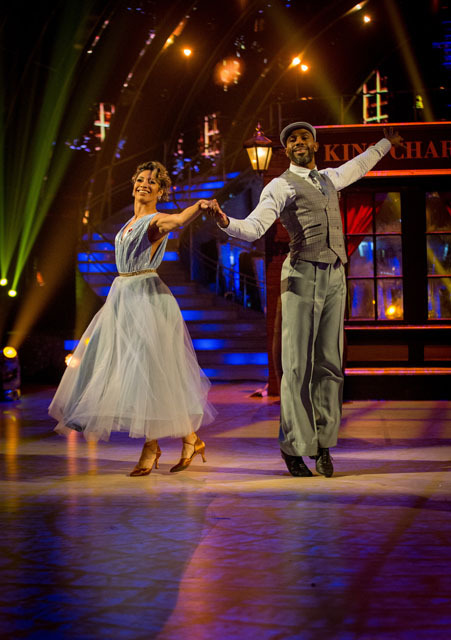 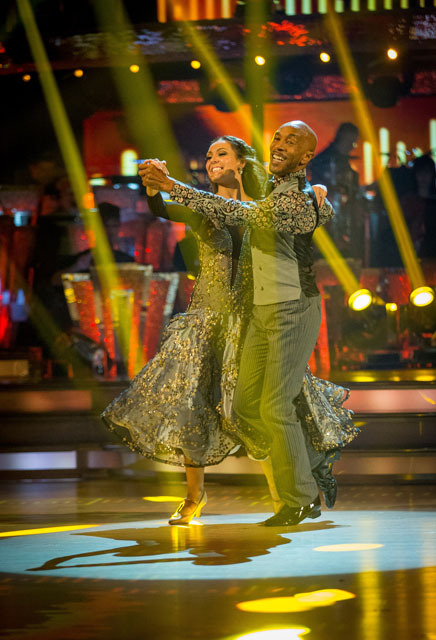 At the bottom of the leaderboard was Danny John-Jules who scored one point fewer than Kate Silverton. 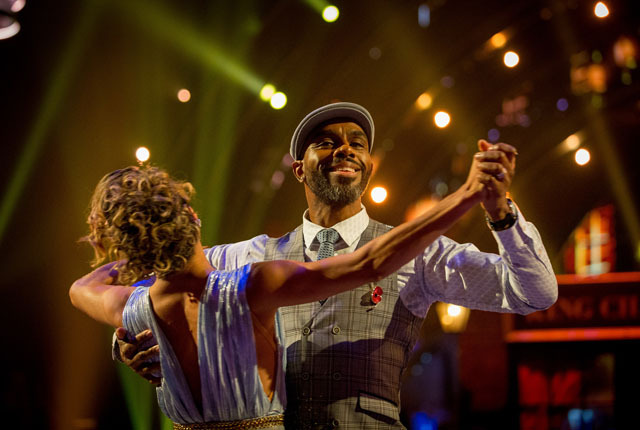 In the danger zone is Dr Ranj Singh, Charles Venn and Graeme Swann who all ended up in the middle of the leaderboard.